Adamolekun, Dayo Esq is a versed and seasoned Legal Practitioner whose practice straddles Lagos, Kano, and Abuja. He attended the prestigious Obafemi Awolowo University, Ile-Ife, Nigeria where he graduated with an LLB in Law. He also attended the Nigerian Law School, Abuja where he obtained the professional qualification of Barrister at Law (BL). Dayo Adamolekun has been involved in advisory and consultancy services, negotiations and preparations of domestic and international agreements on varied and vast areas of law. He has extensive experience in litigation, corporate and commercial practice, debt recovery, property/real estate consultancy and management, election petition, labour and employment matters, amongst others. 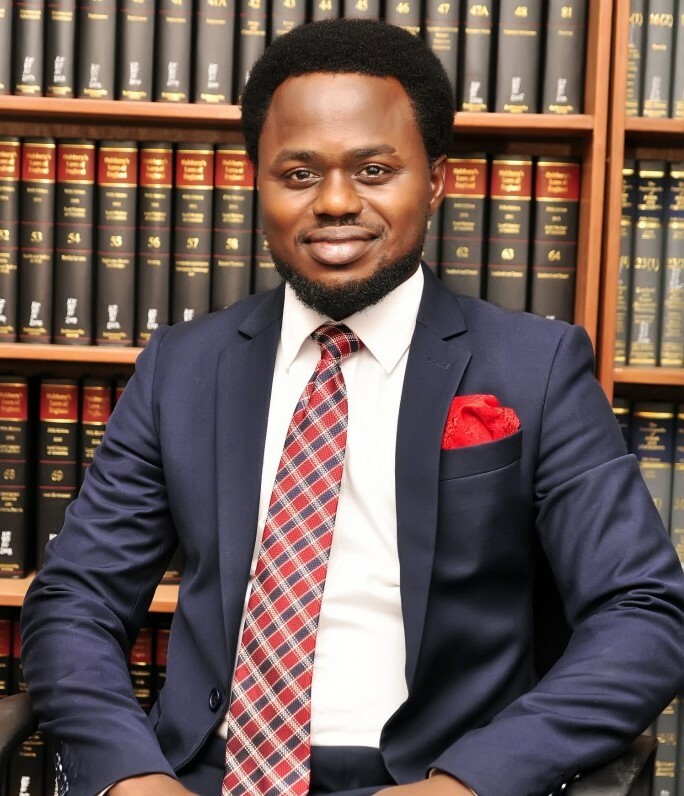 He is a member of several reputable Associations and Societies; including the Nigerian Bar Association (NBA) and Nigerian Institute of Management (Chartered) (NIM). He is a Company Secretary and Legal Adviser to several reputable companies.